Air India latest airline in changing the name of the self-governed island after China's civil aviation authority issues formal communication. The government said on Thursday that Air India's decision to change the name of Taiwan to Chinese Taipei on its website was consistent with international norms and India's position on Taiwan since 1949. 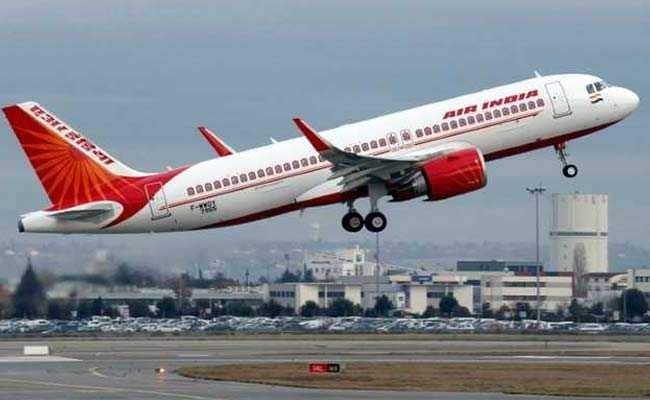 "Air India's decision to rename the destination as Chinese Taipei is entirely consistent with international norms and our own position on Taiwan since 1949," External Affairs Ministry Spokesperson Raveesh Kumar told reporters here. The carrier is the latest to join international airlines in changing the name of the self-governed island after China's civil aviation authority issued a formal communication to them. Earlier on Thursday, Taiwan expressed deep disappointment over Air India's decision, saying the move can be seen as a gesture of succumbing to the "unreasonable and absurd pressure" from China.